One of the most sophisticated sedans on the market, the 2018 Lincoln MKZ blows away its competitors with its first class style and capability. But there's more to the Lincoln MKZ than outer beauty. There's plenty of power under the hood and, thanks to Lincoln's innovative technology and safety features, this car is also incredibly smart. Take a look below for why the MKZ is the best luxury mid-size sedan on the market. The luxury sedan market has become ever more competitive in recent years. If you're on the lookout for a mid-size sedan that holds the highest level of luxury and performance, then the 2018 Lincoln MKZ and Acura TLX have surely be brought to your attention. 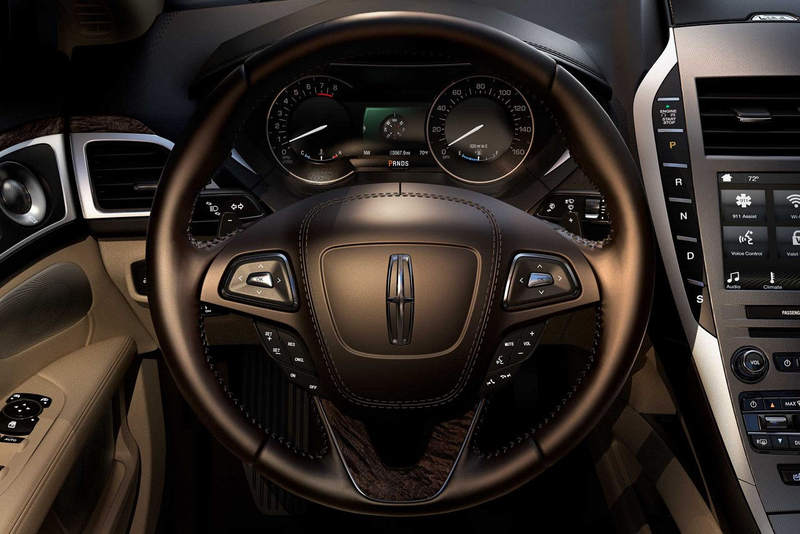 If you take a closer look, you'll discover the Lincoln MKZ is the best fit for you, literally. Stay relaxed in a spacious, all-new 2018 Lincoln MKZ. Compared to the Acura TLX, passengers will have considerably more room to stretch out and enjoy the moment when riding in the Lincoln MKZ. Are you a taller driver? Well, you'll fall in love with the sizable front head and legroom capacity found in the 2018 Lincoln MKZ. 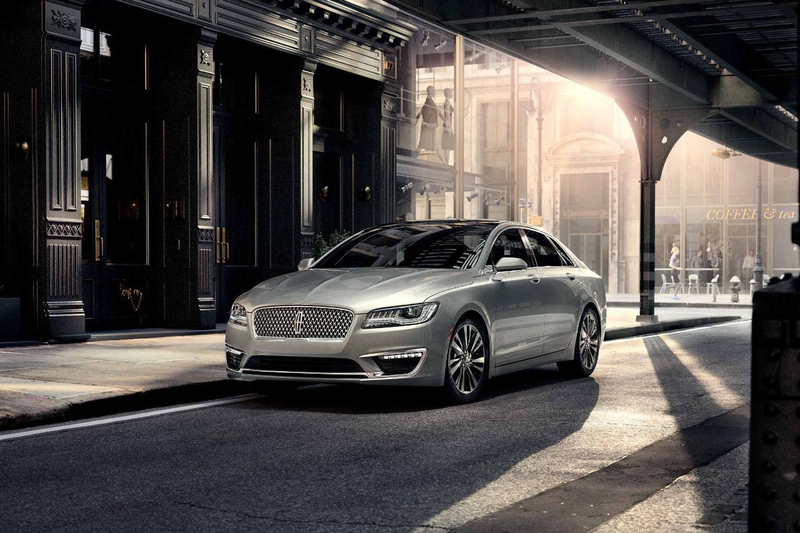 The Lincoln MKZ pinpoints an incredible balance between outstanding capacity and performance. When comparing the horsepower between the two, the Lincoln MKZ has significantly more power than it's Acura competitor. 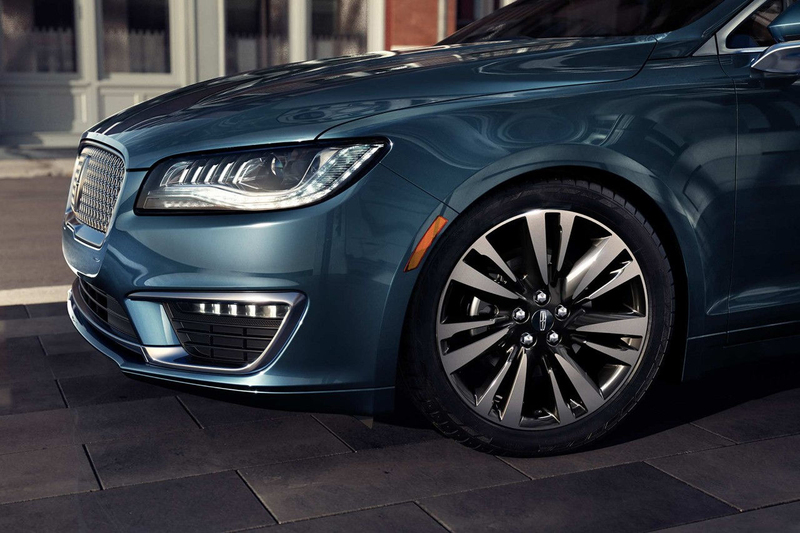 Check out the Lincoln MKZ's optional 400-hp turbocharged V6 engine for ultimate sport sedan performance. Not only is the Lincoln MKZ more commodious, it also offers more cargo room for you and your passengers. The Lincoln MKZ offers more cargo volume than the TLX at 15.4ft. When choosing Lincoln, owners are open to countless features and benefits that only come when behind the wheel of a Lincoln. Maneuver in low-speed situations with a complete view of your surroundings with the available 360-degree camera. Experience first-class comfort when you sit in the standard comfort power front seats with lumbar support. The QuantumLogic Surround Sound technology not only lets you take in the music the way it was meant to be heard, you'll feel it too. With all these features, you may never want the drive to end!